Community School of the Arts offers exposure to fine arts education and provides mentoring and guidance to East Tennessee’s young people. The School makes a significant impact on students’ lives by helping to channel their energy into pursuits that give them a firm foundation for long-term success. 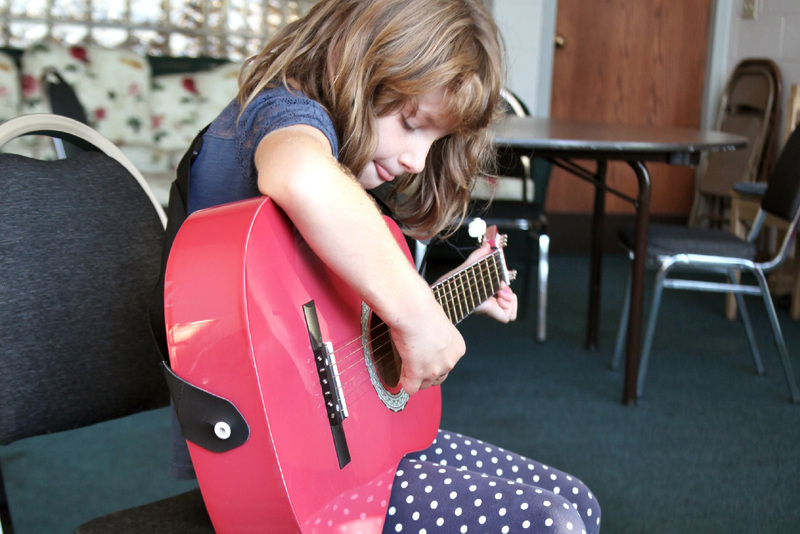 The Community School of the Arts was founded in 1991 to address the gap in art and music education offered by public schools in Knox and the surrounding counties. The school was the first organization of its kind in Tennessee to offer free, quality arts instruction to children and families who could not otherwise afford them. Visit the Community School of the Arts website here.